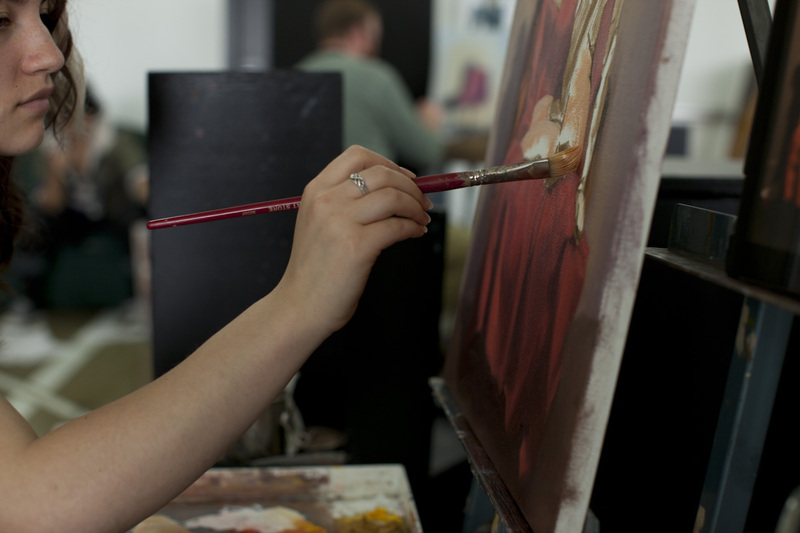 Academy of Art University’s programs teach students the skills they need to succeed in their dream careers. Before we switch out our calendars for 2019, let’s turn back the clock and meet five of our amazing alumni who have turned their passions into professions. Mark Cofer has loved music all his life. However, he didn’t always believe that he could support himself with music. For a while, he worked outside of the music industry. When that didn’t pan out, he decided to enroll in the Academy’s online Music Production and Sound Design program. “At Academy of Art, I really fell in love with film music. Not only did I find a career, I found a voice,” Mark explains. Mark landed his first gig after displaying his work at the Academy’s annual Spring Show. 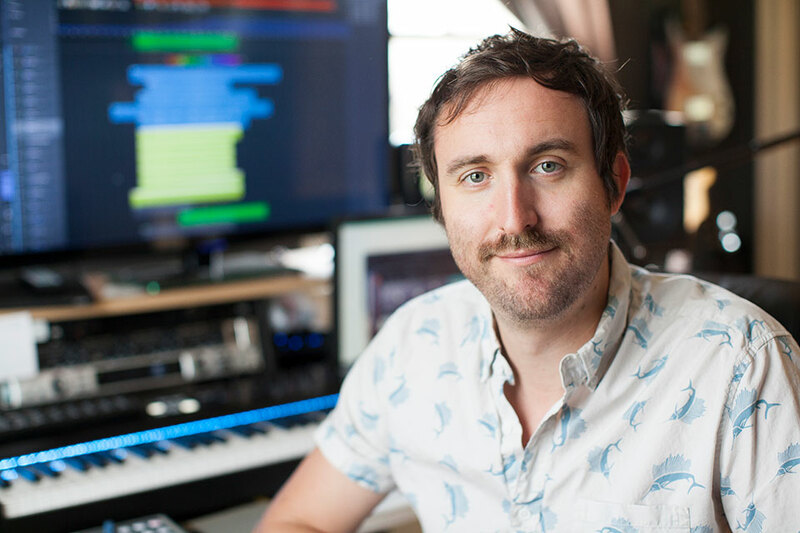 Now, his composer credits include trailer and film music for box office giants like Ryan Coogler’s Creed, Spider-Man: Homecoming, Spider-Man: Into the Spider-Verse, The Magnificent Seven, The Mummy, and more. As Mark shows us, it’s never too late to follow your heart. Get his full story here. Nina Fabunmi earned her first degree in real estate to appease her parents. But someday, she swore to herself, she would study fine art. Nina’s skill has won her many awards, including Best of the Show in the Fine Art Studio Online Bold Brush contest and the Artist Portfolio Magazine Portraits 18th edition. Currently, she creates paintings for galleries around the country, such as the Museum of the African Diaspora in San Francisco. Let Nina’s determination inspire you. Learn more here. 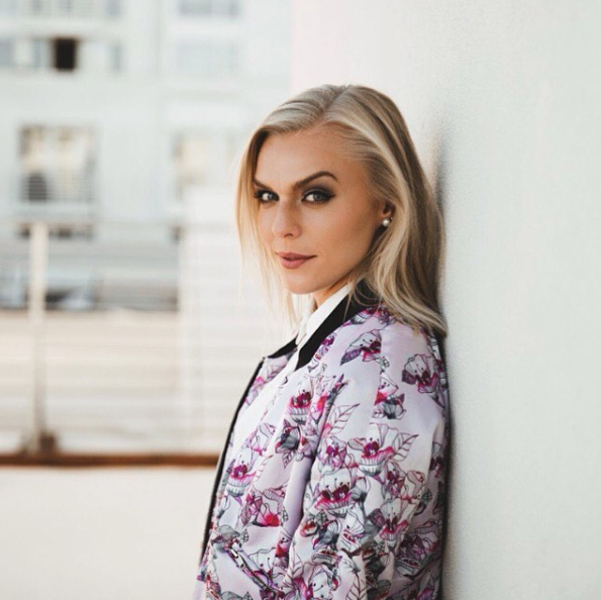 A class project at the Academy’s School of Fashion jumpstarted Jenny Johansson’s international clothing line, RAGNHILD. Yet here she is, creating unique designs inspired by Scandinavian aesthetics and living her dream. Ultimately, the talents Jenny nurtured as a student and athlete made her goals possible. 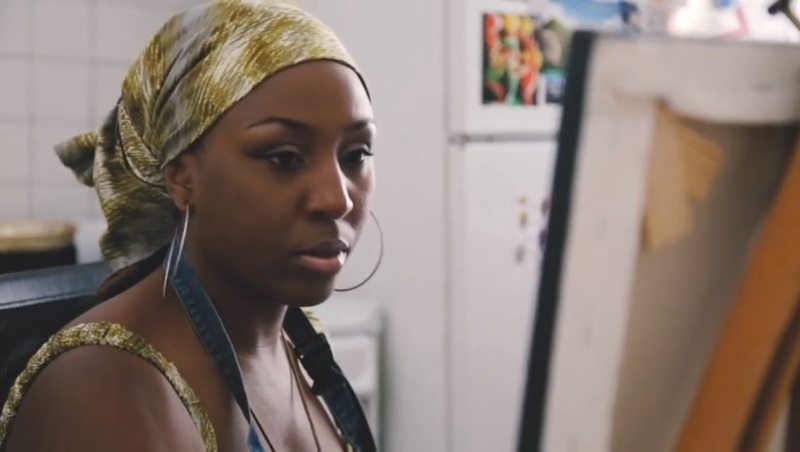 “My teachers and coaches throughout my time at the Academy of Art really helped me understand the importance of always giving it 100 percent,” she says. Read more about Jenny and her project here. Jan Philip Cramer’s work on high-profile films like Avatar, Avengers: Infinity War, and the upcoming Avengers: Endgame has truly set him apart. In fact, he became a member of the Academy of Motion Picture Arts and Sciences last year. However, Jan wasn’t always one of the top directors in the industry. He had to start somewhere, too. 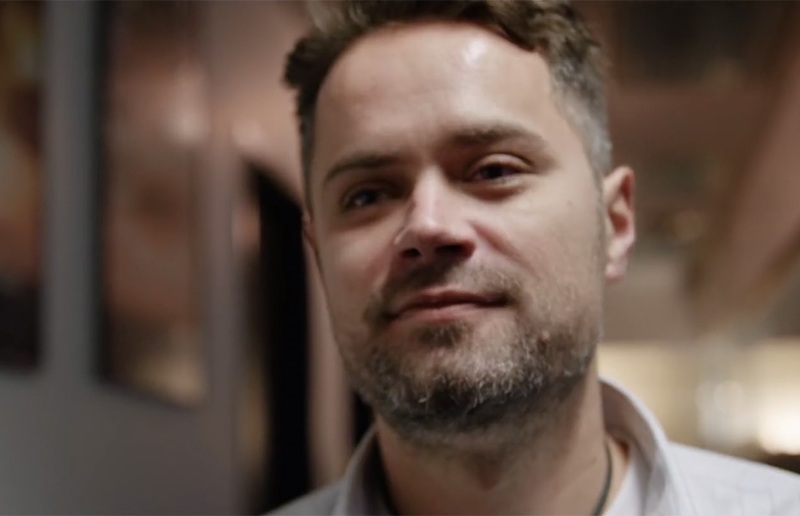 After graduating with his art degree from the Academy’s animation school, Jan promptly landed a job at Sony Imageworks. And the rest, they say, is history. Find more on Phil’s legacy here. 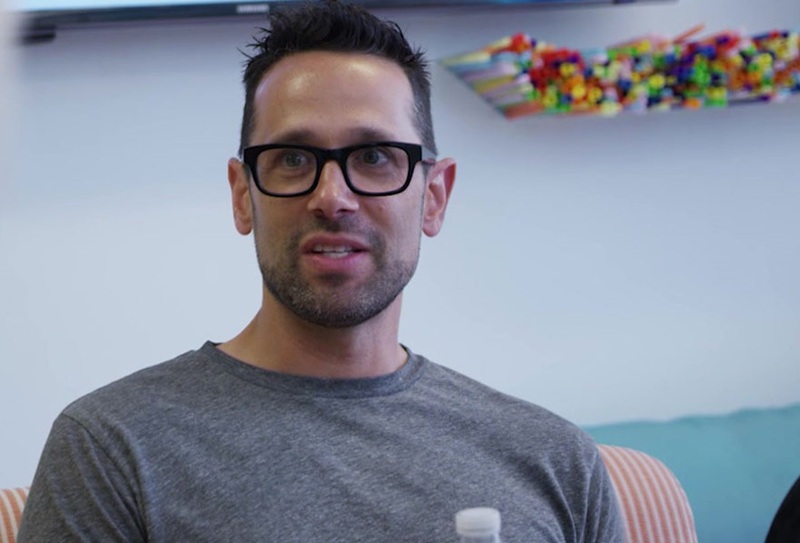 Jason Sperling’s famous “Get a Mac” campaign has made him a legend in commercial advertising. Over the course of his career, he’s received numerous awards and accolades, including the Cannes Gold Lion. But how did he go from advertising avocados locally to creating the Adweek Campaign of the Decade for Steve Jobs? In any case, “Get a Mac” isn’t Jason’s only major ad campaign. Learn more about Jason’s cultural impact here. Want to see more of what our alumni have created? View some of their work here.